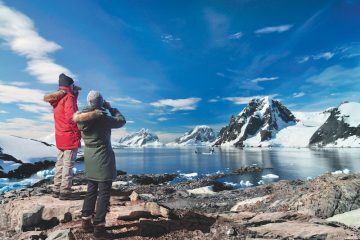 When you think of activity packed holidays, China is not a country that naturally comes to the mind of most people. But have a look closer and you may be surprised with what it has to offer. The communist nation may be the most populous country in the world, but due to its vast scale you’re not necessarily going to be crammed in like a can of sardines. 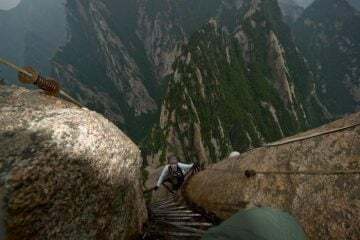 China has a huge range of differing landscapes including mountain ranges, deserts, forests and grasslands but it is not usually considered as a holiday destination. 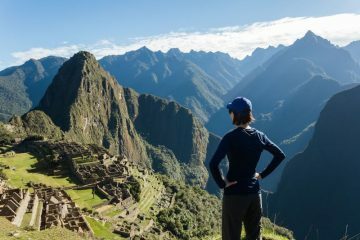 So, to enlighten you all to the opportunities this massive country has to offer we have compiled a list of six amazing places that can be found in China. 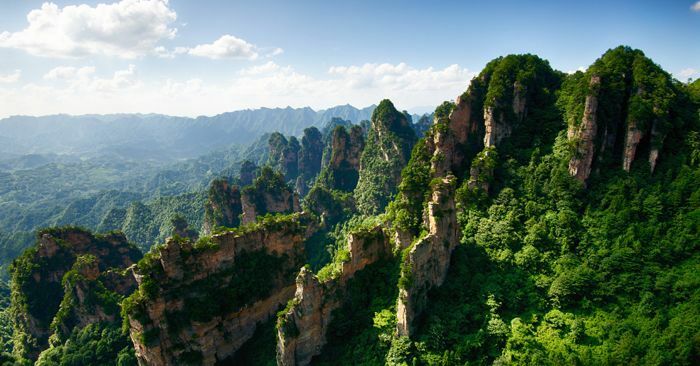 Located within the Wulingyuan Scenic Area, Zhangjiajie National Park’s Precipitous Pillars have become well-known thanks to its role in the inspiration for the floating rocks that were featured in Hollywood blockbuster, Avatar. The film fame should not be the only reason you want to come here though, with stunning views, diverse wildlife and exhilarating rafting making the journey worthwhile in its own right. 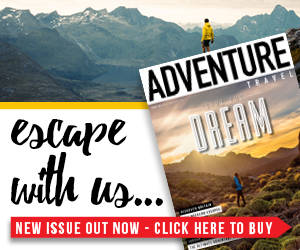 Throw in plenty of hiking, climbing and countless photography opportunities and you’re onto a winner. 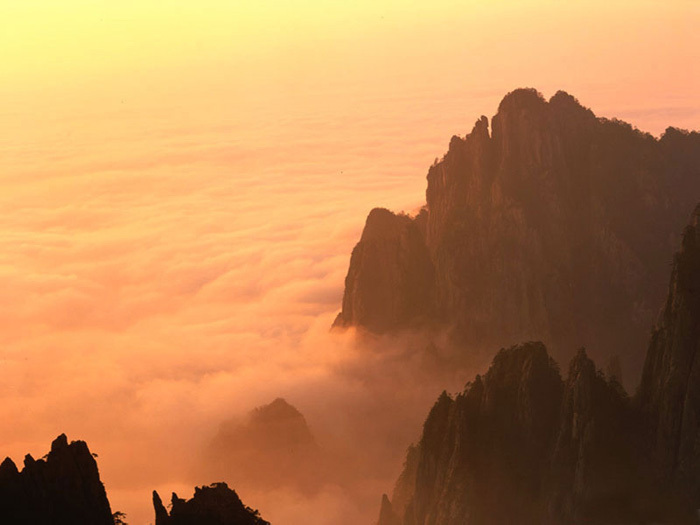 With a literal meaning of ‘The Yellow Mountains’, Huangshan is a mountain range in Eastern China that is well known for its stunning scenery, spectacular sunsets and its strangely shaped granite peaks. 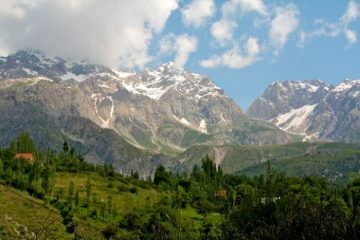 The UNESCO World Heritage Site is a major tourist destination in China and offers great trekking and photography. The views are breathtaking with island-like peaks poking out of the swirling mists. Dusk and dawn offer particularly special views. 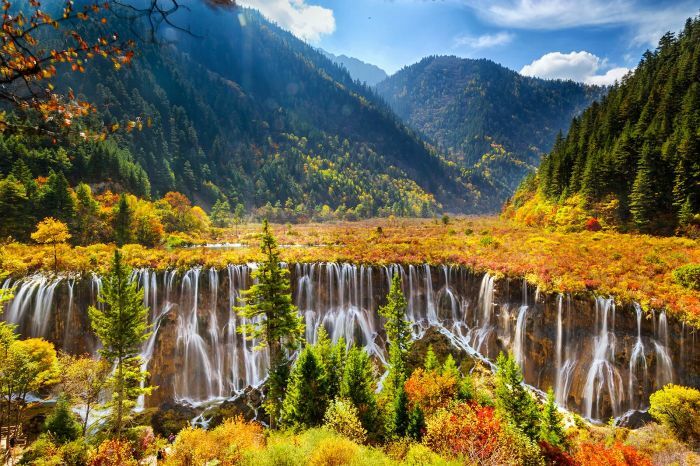 Classed as a nature reserve and national park, Jiuzhaigou is a stunning area of natural beauty that is home to many colourful lakes, impressive waterfalls and snow-capped peaks. There are also said to be small groups of giant pandas and snub-nosed monkeys. The area offers visitors the chance to hike through sensational scenery in what must be a photographers dream. One of the highlights is the Nuorilang Waterfall (pictured above) which is considered by many to be China’s widest waterfall at 32m wide. As with all of the other locations on this list, the Li River is remarkably beautiful and must be a photographers dream. The river runs for 52 miles between Guilin and Yangshuo and is lined with amazing karst mountains. Visitors can go hiking, climbing or take a cruise down the river where you can observe fishermen on bamboo rafts. Remarkably, the fishermen use cormorant birds to fish. The birds dive into the water, catch the fish and then return to the boat with the fish alive and ready to be received by the fisherman. 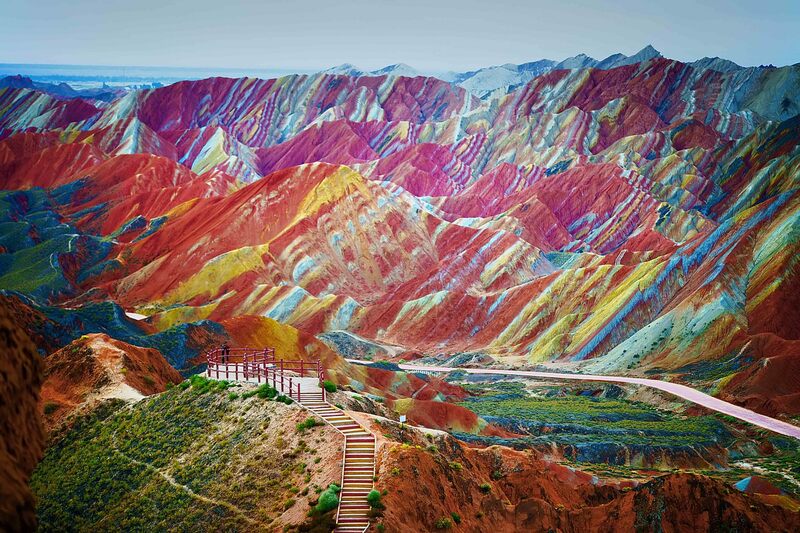 No that photo (above) is not a painting, it is really a place in China. The mountains form part of the Zhangye Danxia Landform Geological Park in China and are a result of different colours of sandstone and minerals that have been pressed together over millions of years. They are mind-boggling to look at and are great to photograph. There are several viewing platforms that can be found throughout the park where you can observe the remarkable natural phenomenon for yourself. It is said that many of the rock formations appear similar to humans, birds and beasts. The park is located near to the city of Zhangye and is only a 30-minute drive making it a must-see. 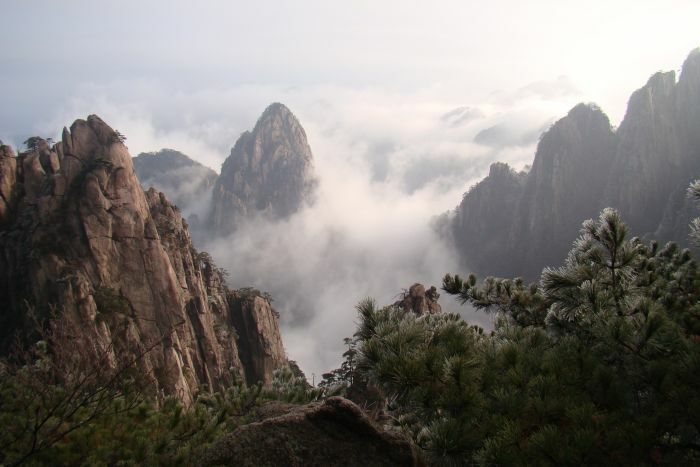 Mount Tai is a UNESCO World Heritage Site that is also considered to be the most sacred Taoist mountain in China. 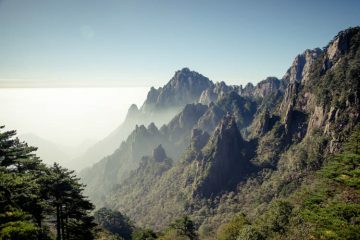 The fact that many ancient Chinese emperors visited Mount Tai to perform mountain ceremonies also means it is one of the most historically and culturally significant peaks in China. There are many temples on and around the mountain and visitors can hike to the top of take a chairlift. With 3,000 years of history and amazing views, this is one attraction that should be on your Chinese bucket list.